Founding member of the pioneering space rock band Hawkwind returns to his intergalactic roots on this incredible album of all new material with special guest appearances by fellow Hawkwind alumnus Simon House & Gong’s Steve Hillage! SKU: 0660. Categories: Audio CD, Box Set, Purple Pyramid, Rock. For the ultimate collector – the complete experience! 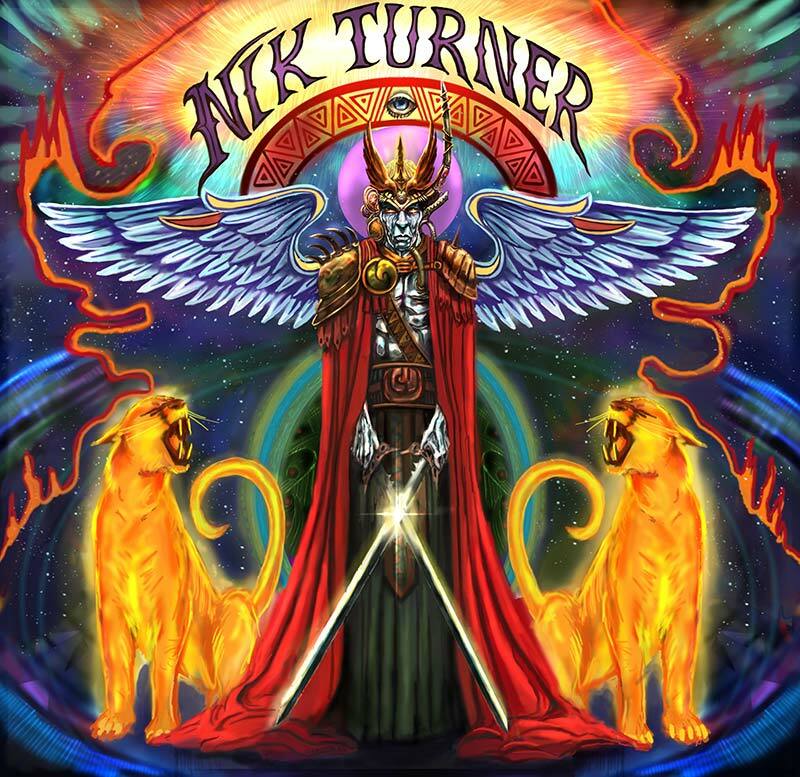 A special limited edition deluxe box version of Nik Turner’s brand new album! Includes a bonus CD of rough mixes and instrumental versions which feature additional flute and saxophone improvisations from Nik that were not included on the album! Also includes 4 postcards, a gorgeous full color patch, and collectible pin!